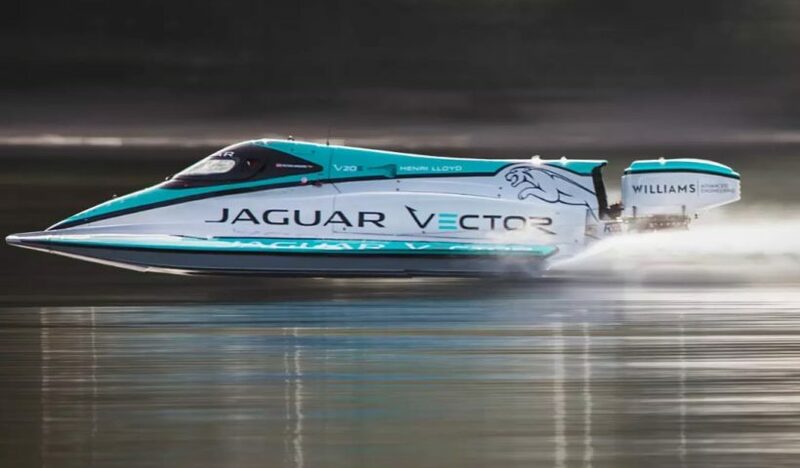 Jaguar electric boat breaks the world’s speed record with its electric boat. 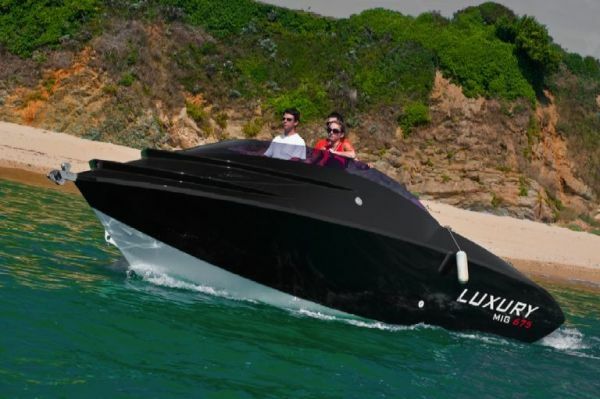 As we know Jaguar is famous for its luxury vehicle brand of Jaguar Land Rover, and not only luxury vehicles but also electric cars, and what about electric boats? It really sounds fantastic, they released not only electric boat but also electric boat brakes the speed record. The French company Quimperié has created a series of motor cruiser boat MIG 675, which operate on hydrogen fuel. The new MIG 675 cruiser boat will harvest its own hydrogen directly from the sea.